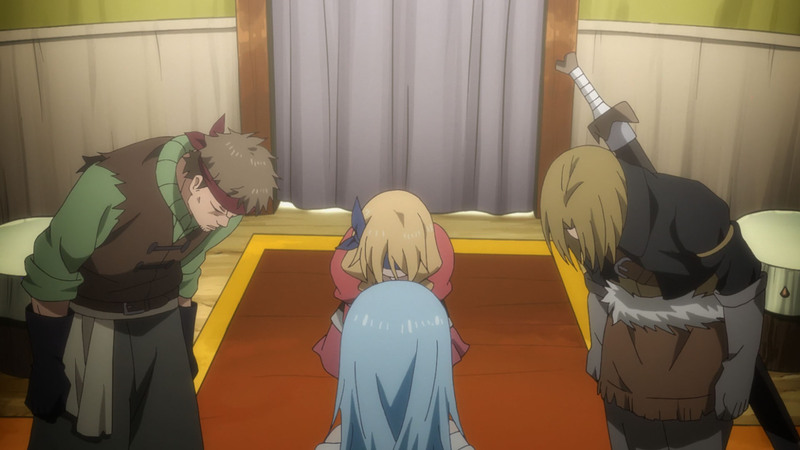 After last week’s big battle with Rimuru facing off against the fire lord himself, I was a little concerned how they were going to handle this week’s episode. Seeing how I had prior knowledge of what was generally going to transpire, I think I was most afraid of the pacing of the episode being either too slow or too quick. Something that in either case would have left us feeling a little unsatisfied with the sudden appearance and disappearance of Shizu. Luckily, I think everything was near spot on and I don’t think we could have asked for much more. If I were to dive into what I really liked though, I really appreciated the story taking the time to really walk us through Shizu’s story. Because even though we learned quite a bit last week, there was something definitely missing. 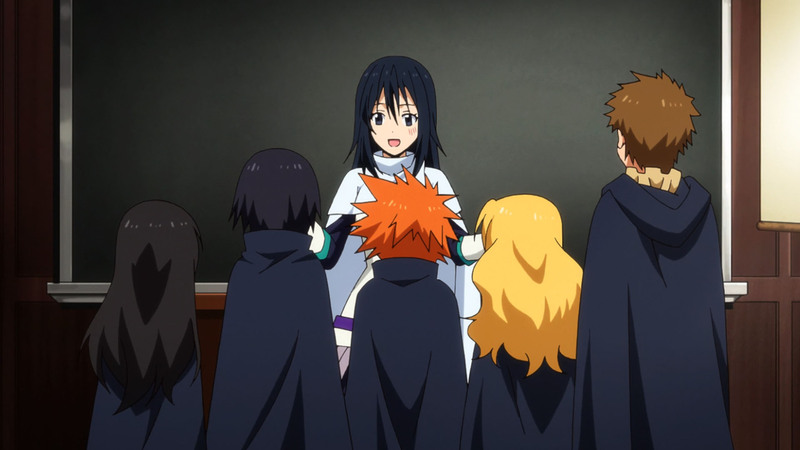 And that something was what Shizu did during her time after she left the Demon Lord. 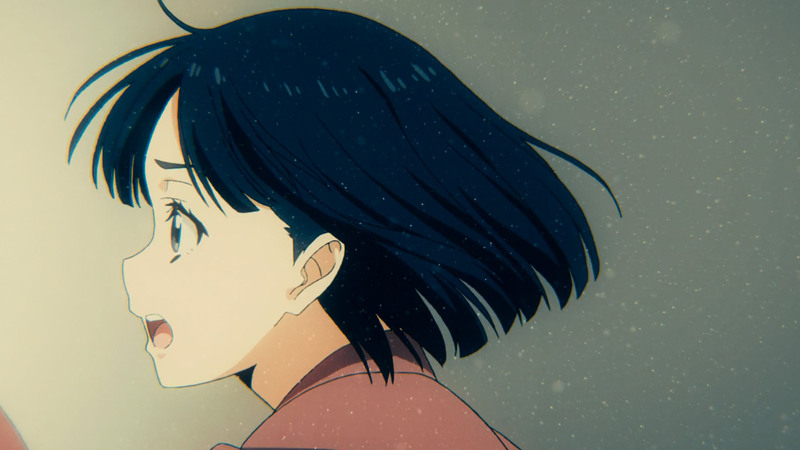 A time that looks like was filled with equally fun and sad moments that led to the creation of the girl who we know as Shizu. 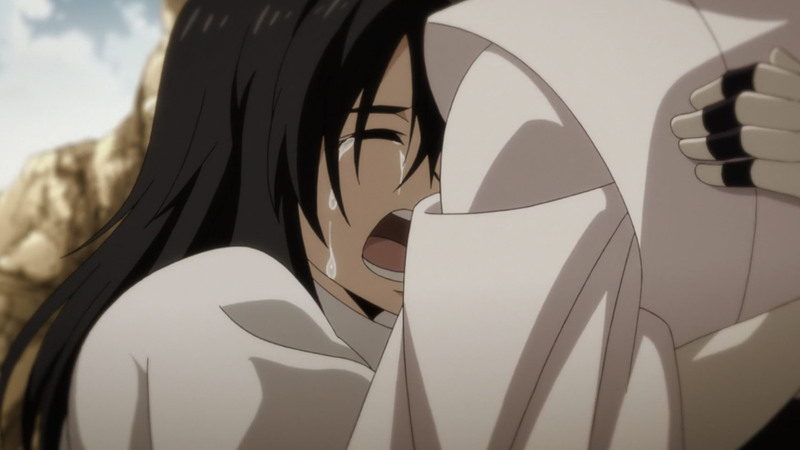 All of which lead to a unexpectedly sad moment where I was caught a little off guard with how many tears I shed. Because if you think about it, we got to witness someone who was whisked away as a child, forced to obliterate people close to her, relearned what it was like to enjoy life, and then peacefully pass away knowing that her wishes would live on through someone who may be powerful enough to actually accomplish them. God, just thinking about what happened makes my stomach ball up into a knot. 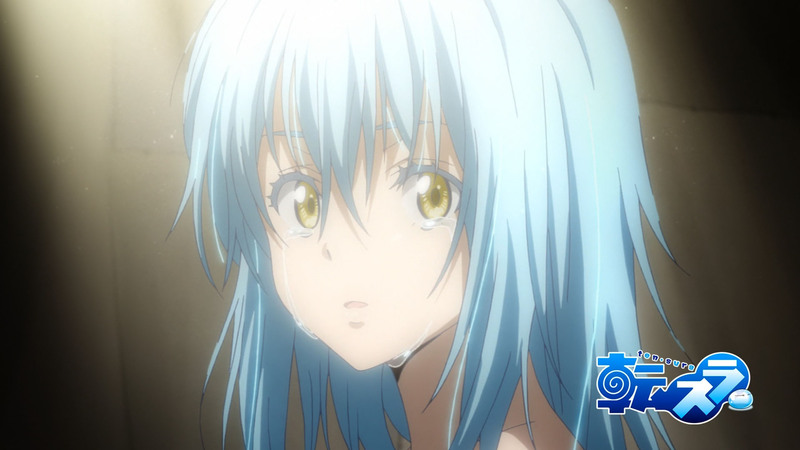 Tears aside, it looks like the story is ready to move on to the next big thing with Rimuru finally making contact with humans and leaving a good impression on them. That said, the guy in the mask known as Gelmud and the Orc look like nothing but trouble. 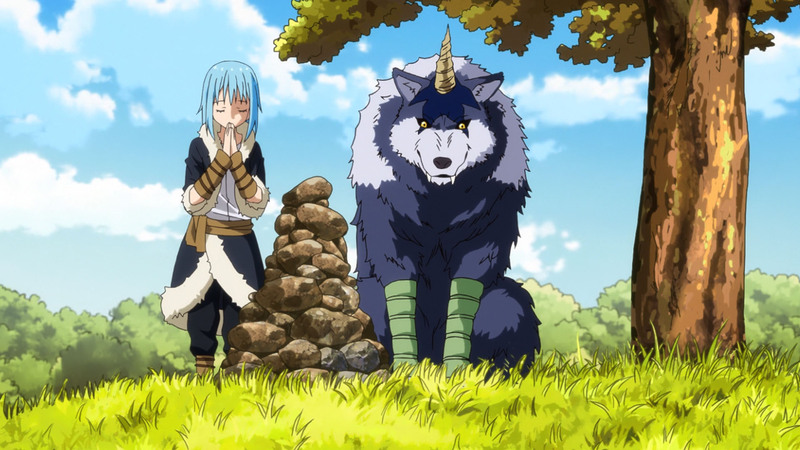 With their sights set on the Great Forest of Jura (which just so happens to be the forest that Rimuru is in), I’m excited to see just what’ll go down. 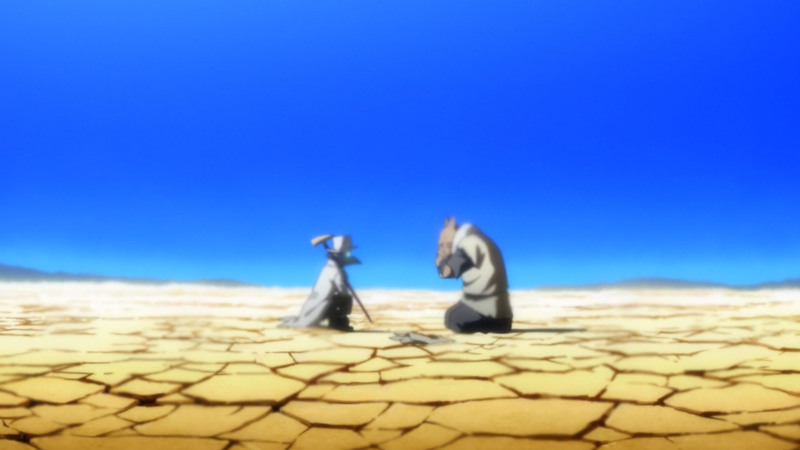 Oh my gOD was this moment this sad during the manga? 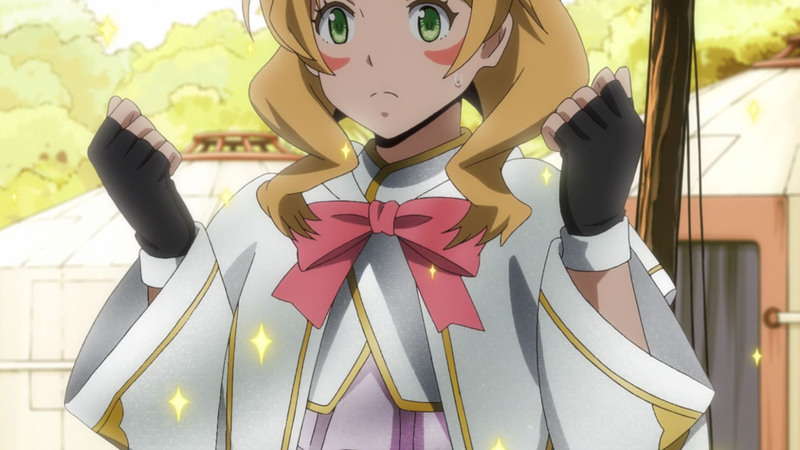 Holy crap did the anime do a fantastic job at personifying Shizu. 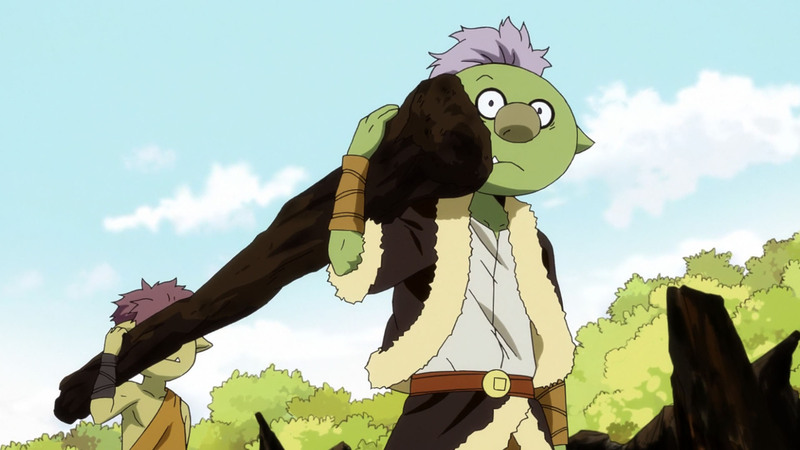 Also, with Orc Disaster finally making his appearance, this should mean WE FINALLY GET TO MEET THE ONI! Ah, I can’t wait guys. I CAN’T WAIT. 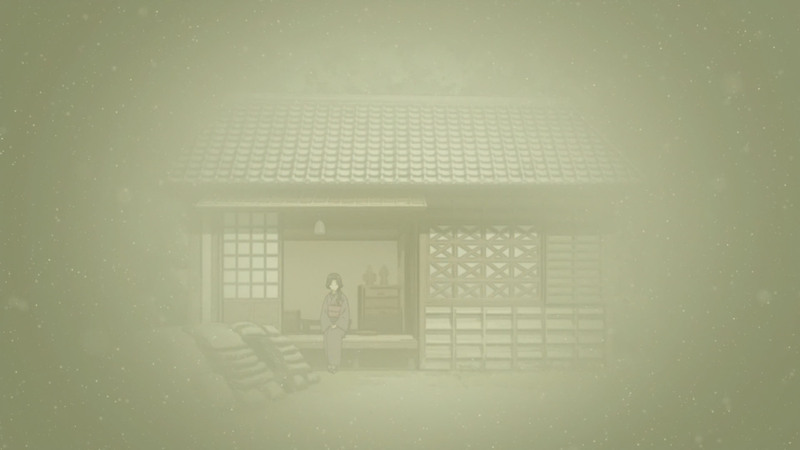 There are ninjas in my house, and they won’t stop cutting onions!! Major props to the anime again. First it was the comedy, and now it took the bittersweet feels of this emotional typhoon to a whole new level. Damnit, this show makes me look forward to Mondays!! sniff… sorry got autumn cold. dont mind me…. WHY YOU GOTTA REMIND ME ABOUT MITTY. Because forgetting about Mitty should be a crime. Remember her forever. I’ve come to talk with you again ???? word! why you gotta go there? !…….m..m…MY treasuuuuuure!!!!!!! Yeah, this episode went a long way towards redeeming what I saw as weird pacing and a complete lack of personality in our bad guy last week. 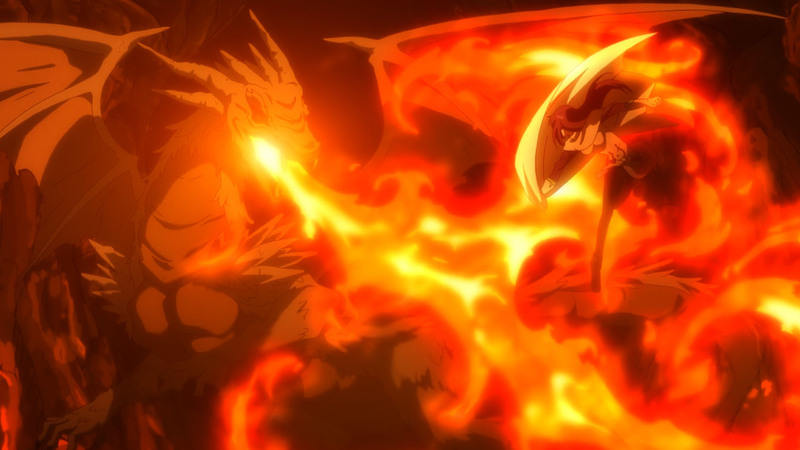 I mean, Ifrit is still a non-character, but I feel good about this show anyway. 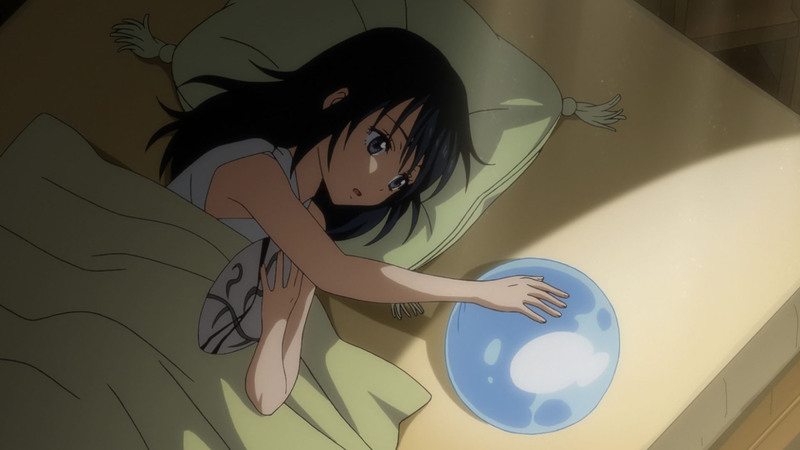 I thought she would have a happy life with Rimuru. I teared up at the dream sequence. I agree that the seiyuu really nailed it with their performances this episode. 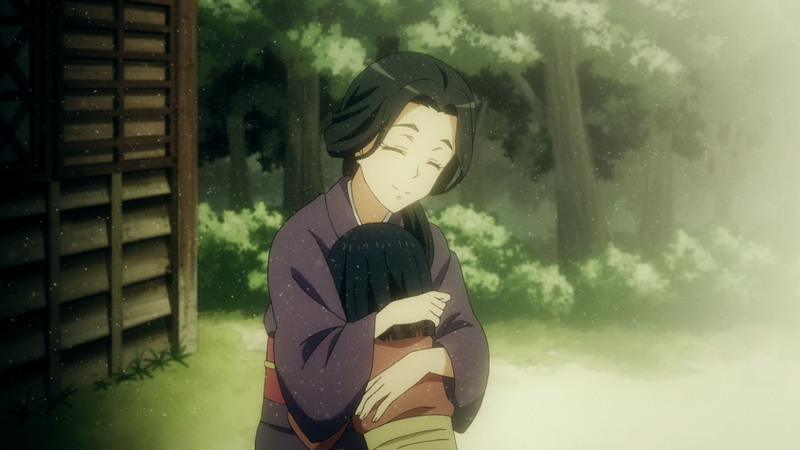 It was always meant to be bitter-sweet and elegiac but text or manga panels cannot do as good a job as full animation can. 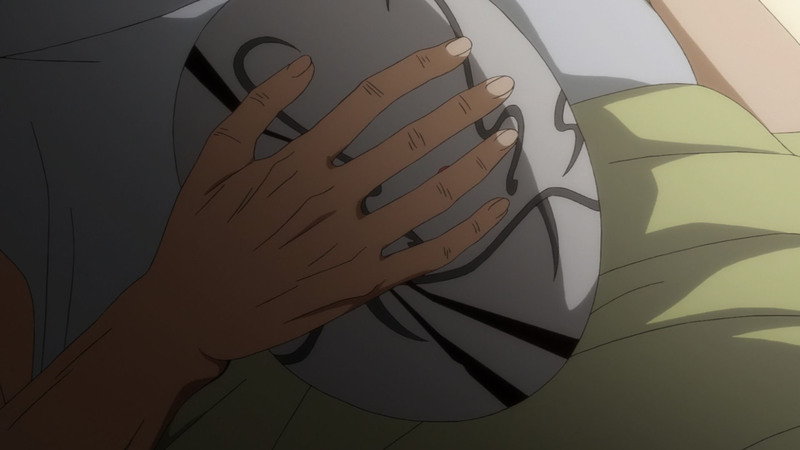 Even though I too knew what was coming, it hit me right in the kokoro. 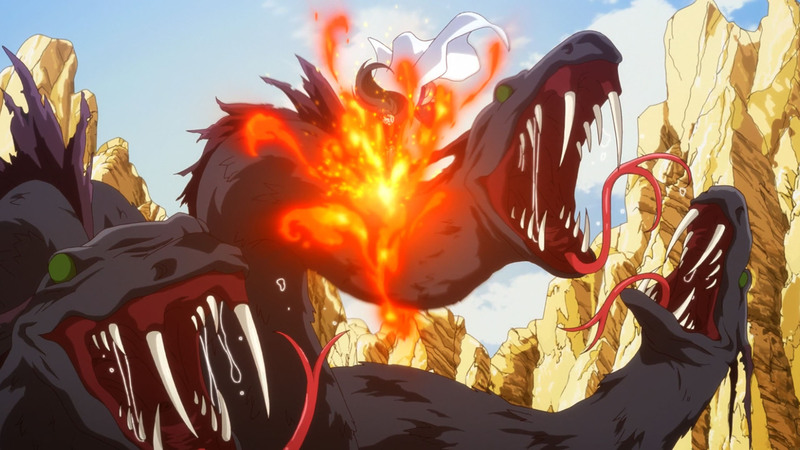 I would say that this season is another high water mark for fantasy anime. 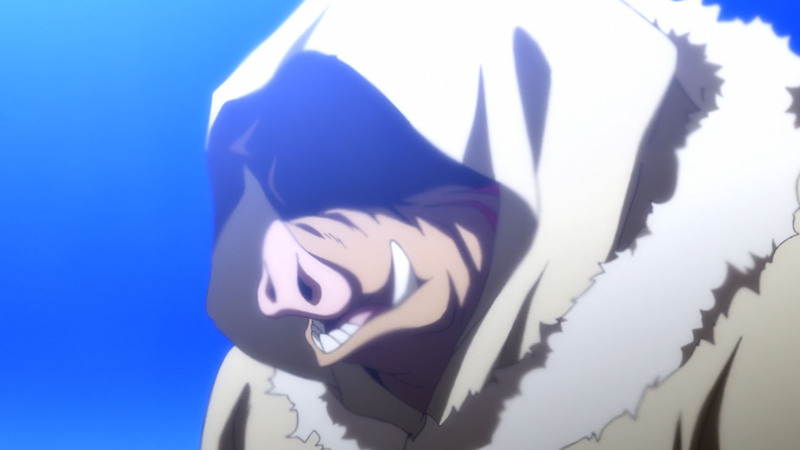 Both Slime and Goblin Slayer are quite good, mixing up the expected tropes and formulae to create their own creature. 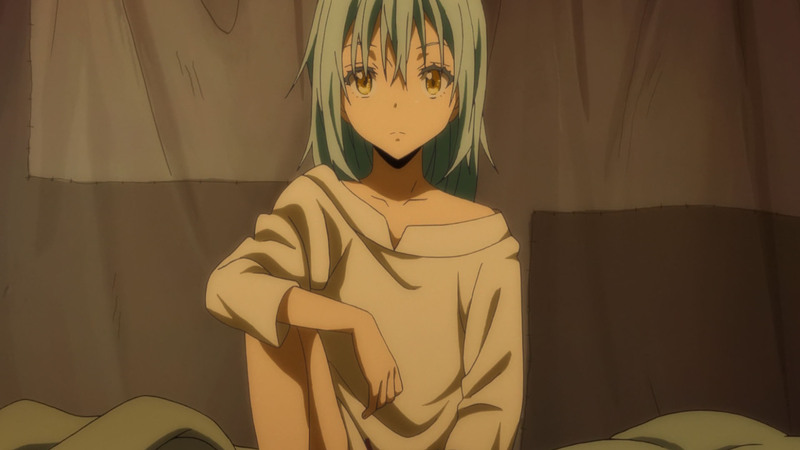 In Slime’s case, we always expected that Shizu would be a love interest, boon companion or perhaps even familial figure to Rimuro. Hence her designation as his “destined person”. The subversion is not that she is Rimuro’s destined person; he is Shizu’s. 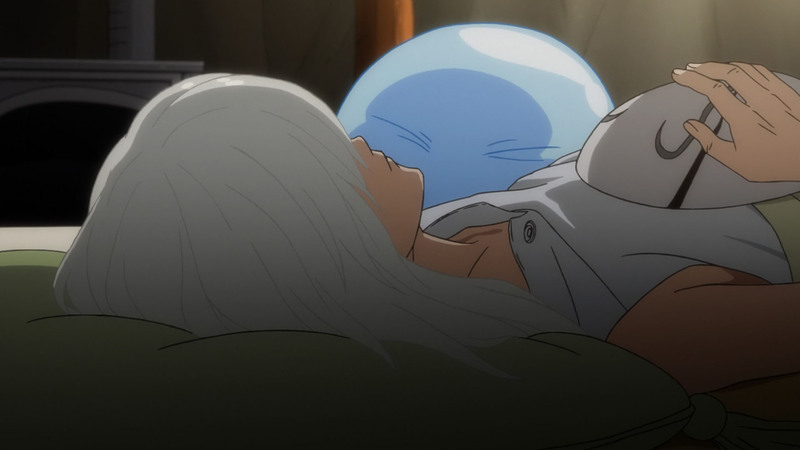 Rimuro is the person who will carry on her will and ensure that Shizu can rest with no regrets. In a very concrete way, Rimuro is as much Shizu’s legacy as her students. One thing I do enjoy is how overall optimistic this particular work is. 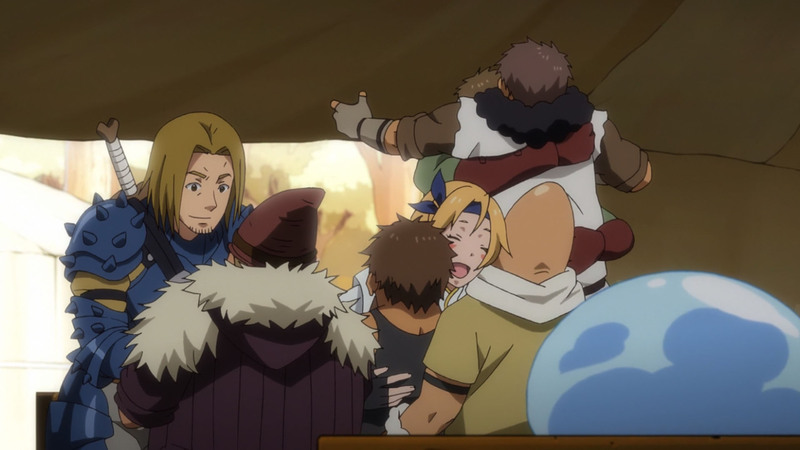 Even during sad times, even in the midst of tragedy, the show does paint the picture that everything can be made better. was her natural desire for close human companionship she had to suppress as well. Just want to say that it’s very thoughtful of you to keep things vague in your spoiler talk; you clearly realize that some people won’t be able to resist clicking them even though they should know better. 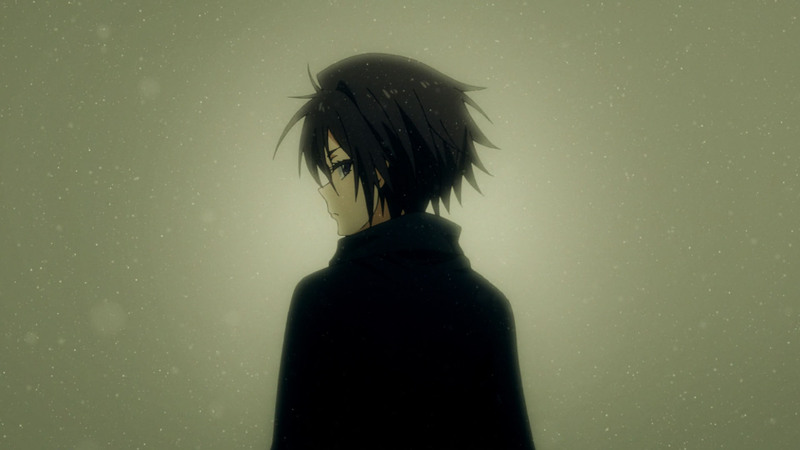 …Which isn’t me; I’m a WN person. Though I dropped it because I was repeatedly frustrated at imbalances in the writing + the knowledge that the LN fixed them. So glad this got an anime which adapts from the LN. Anyway, that was an amazing episode. I usually hate 20-minute “goodbyes” but this one, hmm… it struck just the right tone with me. Not too cheesy. Not too solemn. It built up the setting in ways that still matter even after she’s gone. It’s clear I’m supposed to enjoy all the different things this anime is doing to stand out from the usual anime seasons, …. but instead I’m kind of put off by it. 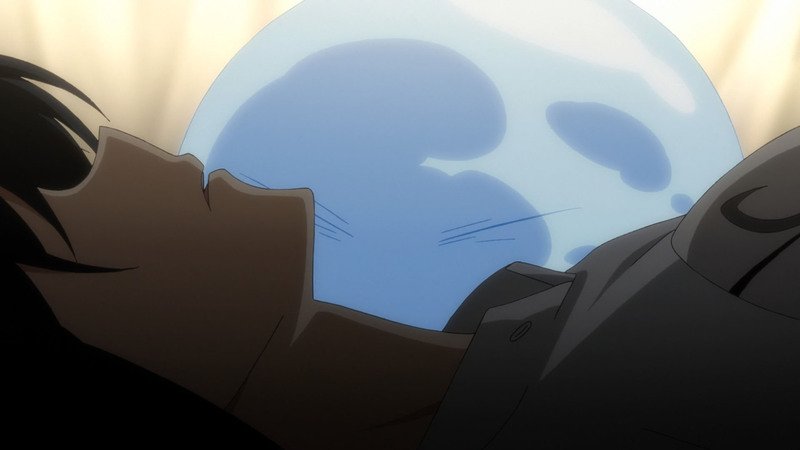 Maybe it’s because Rinmuru’s acting has no emotion to it. Maybe Brittney Karbowski’s has more? It even came to the point where I didn’t even cry at Shizu’s death (though maybe it’s because I was spoiled for it beforehand). 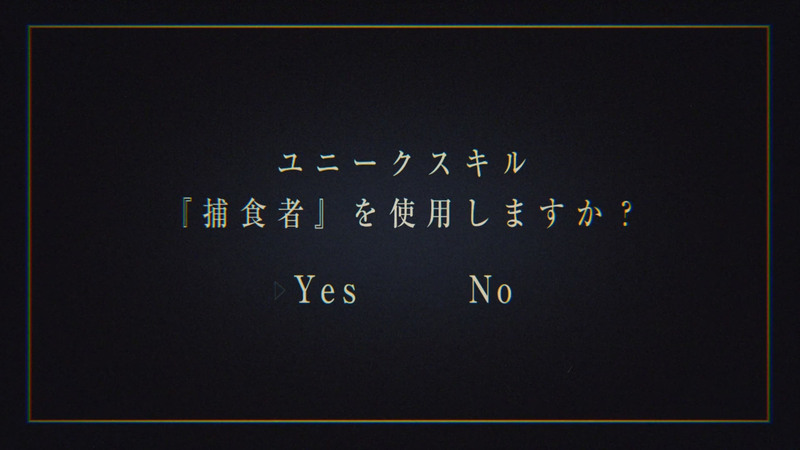 Let it be known that we now have an anime that spend a third of its runtime on a prologue. 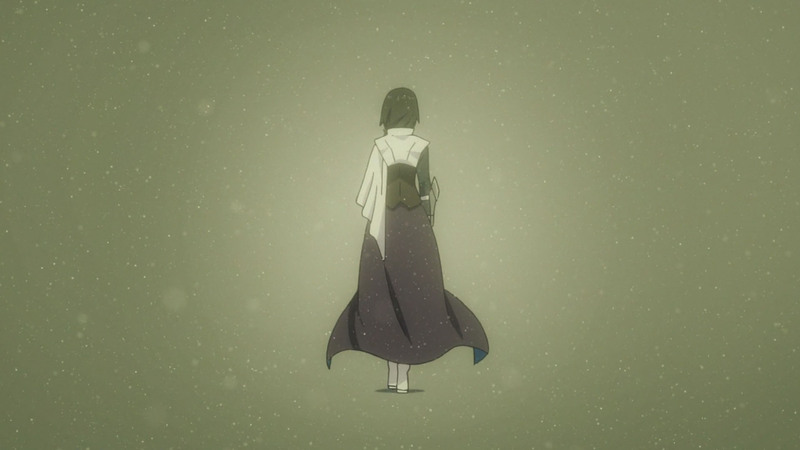 she has passed on, but her spirit does give Rimiru a nudge from time to time as her old unfinished business becomes more relevant to the story. 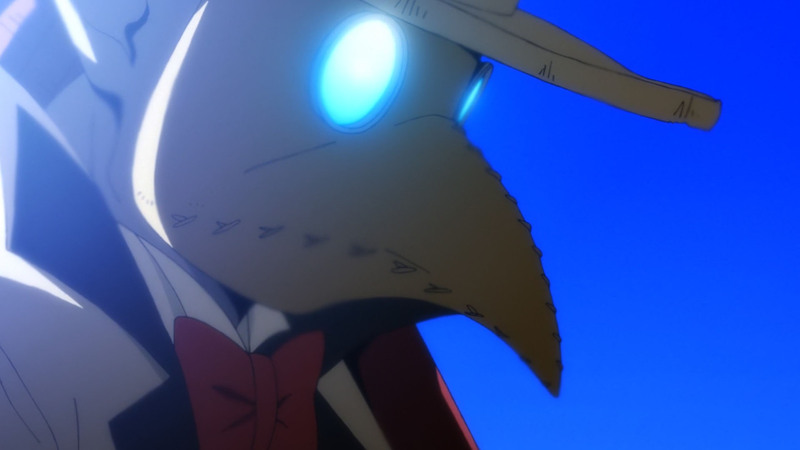 Gone but certainly not forgotten, Shizu the Destined One for Rimiru. Knowing her sad ending as made the various unspoiled reactions of her being the love interest very interesting to watch. The next arc is arguably where the series really comes into its own. The the foundation set down (literally as the village is under construction), I’m expecting good things to come. While I’d be okay if they finish a volume per 8 episodes, there’s stuff later on I’m eager to see animated so I hope they increase the pace a little bit! Strong hopes for another season once this one has finished. 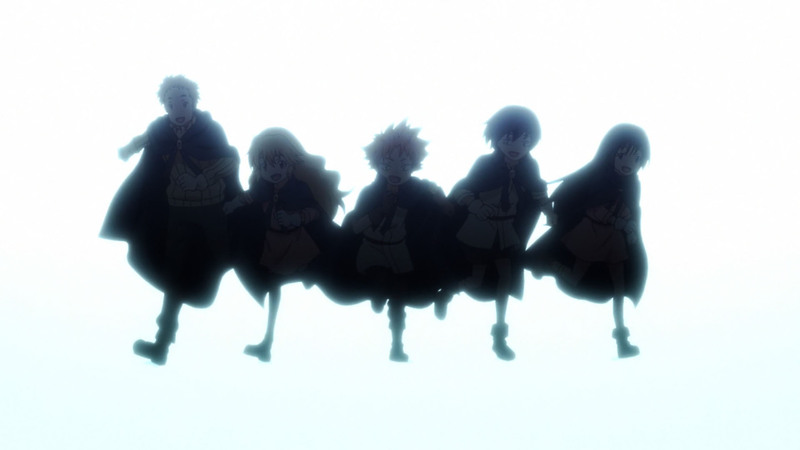 Are episodes like these that show us that this is an anime that was born to succeed, showing us that despite all, the protagonist is not a god he can not do everything, if a character dies he is dead is not another show of only pick up girls in a dungeon or to accumulate triumphs and trophies without any reason or motivation more than the self-insertion of its public. 8 episodes for just finishing the first volume I do not know if an rush will come now because this next arc should end in 4 episodes to finish in 12 for the middle season before finishing the year. Androgynous in English; bishounen in Japanese. I’m probably an outlier, but I hated this episode. Has to do with the fact that I expected this outcome since early on as I couldn’t imagine any other way for him to “become human”. The OP & ED hinting that didn’t really help. So with this in mind I couldn’t enjoy the previous episodes with Shizu and I was just waiting for them to get it over with. Her getting old before disappearing made it worse. Would I have preferred the classical “girl gets saved by the main chara” isekai plot? Yeah, I think so. This is also a case where the pacing just seems way too slow to me. Considering that these past episodes seem to be considered as the “prologue”, shouldn’t they have left more episodes for the “real meat of the story”? Also Rimiru was…okay with it. He didn’t object or anything. Didn’t feel like he was about to lose his “destined person” if not for the tears at the end. To be fair, he barely knew her. I think he was mourning the time he could have had with her more than anything, and that’s a quiet pain, at least on him. I kind of think the episode should’ve done a better job conveying that this was basically death from old age, not an unjust sudden death. 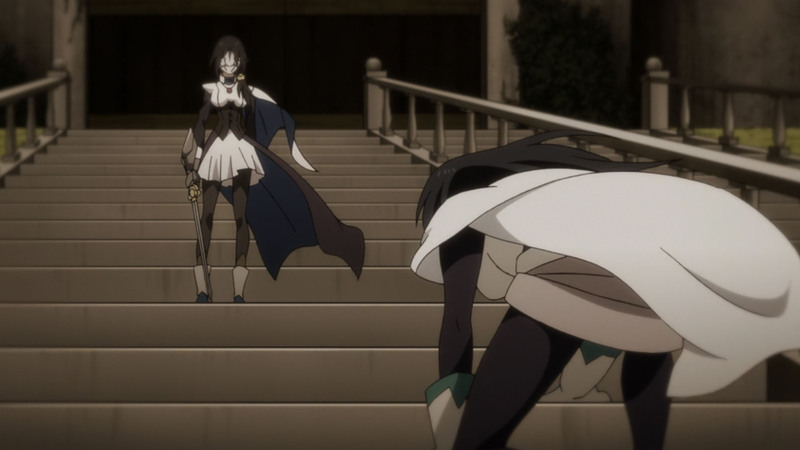 What differentiates this isekai from other fantasies of its kind is the fact that things do not come out perfectly to the protagonist, this event marks part of its characterization as its motivation for future actions, if it had saved it, it would not really learn nothing would be like the invincible mc that can do everything, but if the rhythm has seemed extremely, I feel that from now on they will accelerate events or skip things, I prefer the second since there are certain details that are better not to show them, something cliches that do not contribute anything. I didn’t expect that for Shizue, but in hindsight I should have. I kinda thought she was finally saved by last episode, being the destined girl and all, but I’m glad it didn’t go that way. 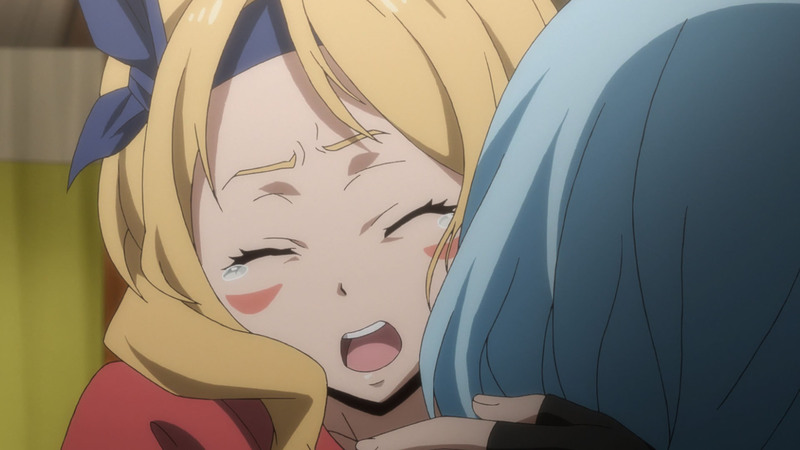 I actually didn’t feel sad for it in a personal way, and I don’t think Rimuru would have felt so sad about it either since we barely know her as a character. 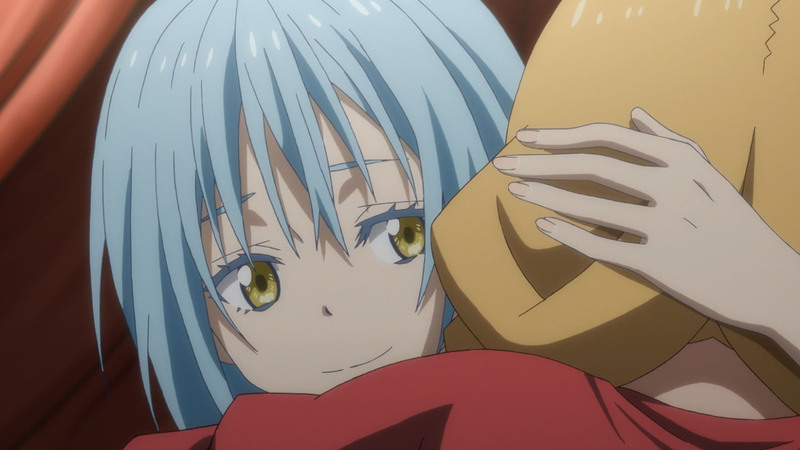 It feels more of a conscious decision for Rimuru to carry on her wishes, rather than oh no I’m so sad for you, I’ll avenge you. They met as some sort of fate and changed each other’s lives in this world for good, just like how a destined meeting would work out irl, I think, which we should agree doesn’t always have to be with someone you love and know well. That’s why I’m glad the emotions didn’t feel so forced in in this case as well. 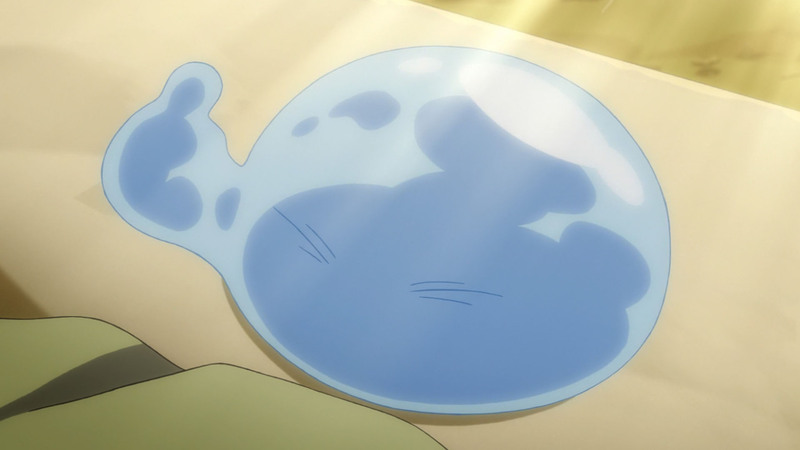 I hope Rimuru still stays in his slime form often from now on, most shows just have the characters don their human form mostly once they get it. Not that worried for this show though. I got to hand it to the writers, the portrail of Goblin’s in this title is a positive one, not to mention a productive one. 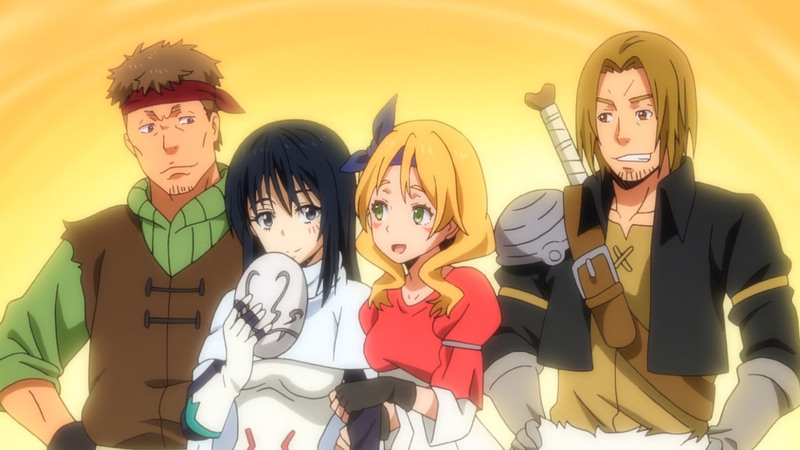 I wonder what will it take to corrupt this race into the Goblins we know now in like oh say Goblin Slayer? SHOW ME YOUR GOBLIN AND I WILL TELL YOU WHO YOU ARE…. I saw some comments on this show in the RC Weekly Staff Pick and thought ‘lets check this out since these guys like it’ and what a great decision that was! I saw one episode and ended up watching ALL episodes in one sitting. This show is great and reminds me of a more sunny version of Overlord with an overpowered MC. This episdoe was perfectly paced I think as well and the handling of the characters is tastefully done. I know some ppl think Rinmuri is not as emotional as we ould like but think this is also intentional as he is no longer human (like overlord) and adapted to his new form. 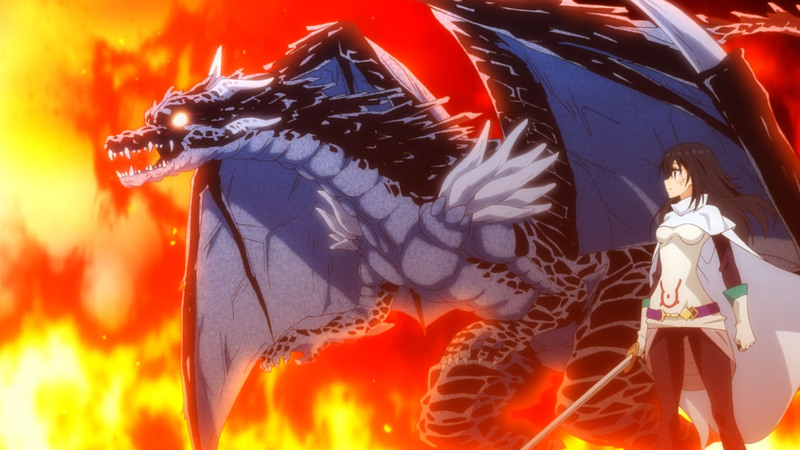 This and Goblin Slayer are now my best new shows of the season. 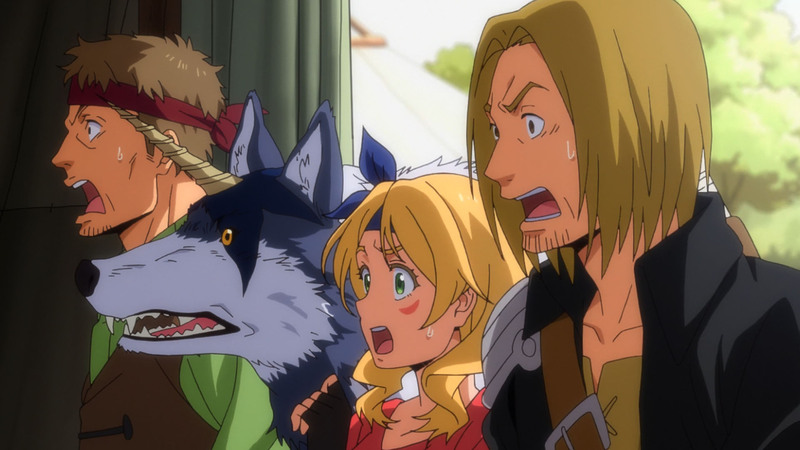 I get it… Slime loves or likes to ride on the back of some Direwolve, right? A mo…. 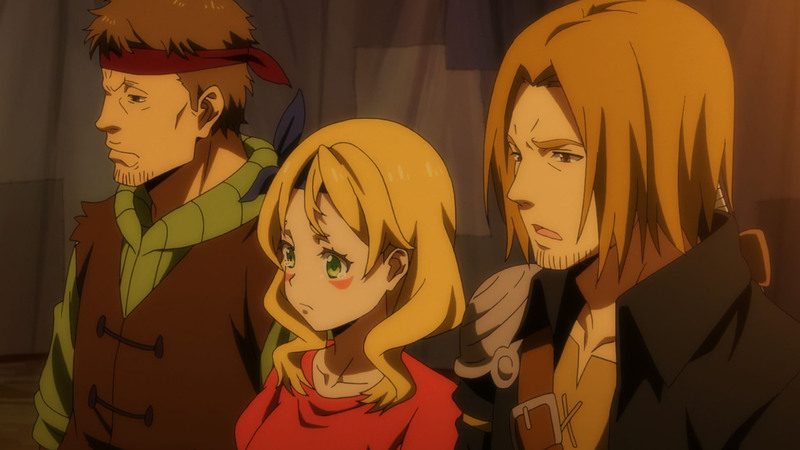 This Anime is Worldwidedepp approved!.. 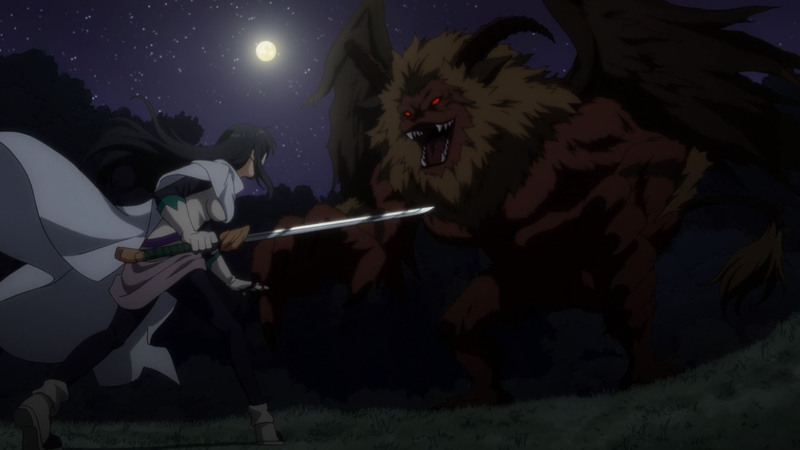 Watch it, if Overlord is to dark for you and you want to see an Hero of Justice! !